Coconut water is incredibly hydrating when consumed and when applied topically on skin. Apart from the health benefits, it is also packed with many beauty benefits for our skin. 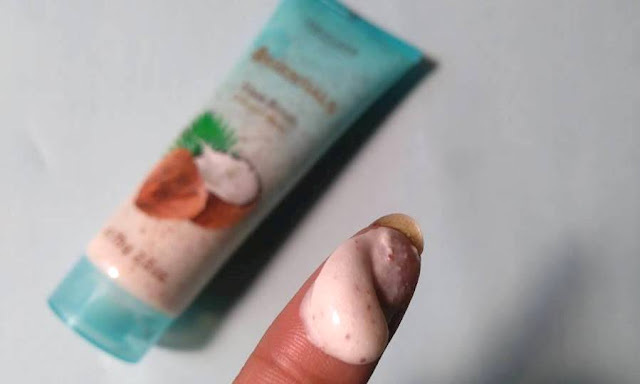 While raw coconut water can offer beauty benefits like deep cleansing, reducing skin tanning, minimising blemished etc; its not always possible for everyone to get access to whole coconut fruit all the times. And I personally love using coconut in different forms right from eating its meat, drinking coconut water or using coconut oil for cooking. 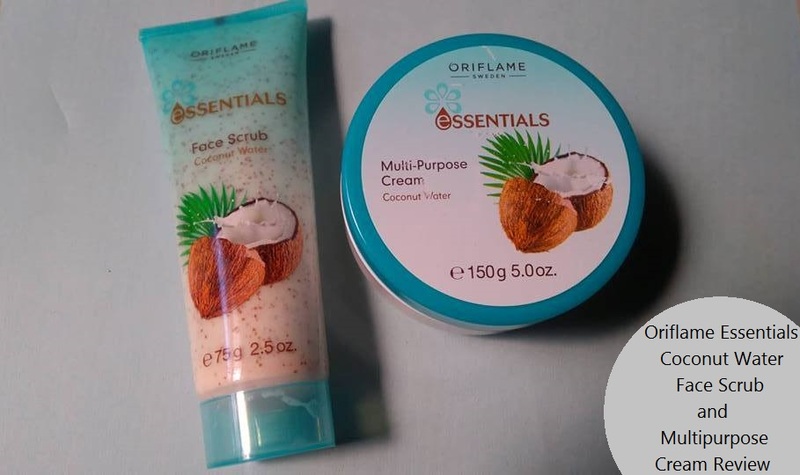 My love for Coconut insisted me to try Oriflame Essentials Coconut Water range that includes a Face Scrub and a Multipurpose Cream each. Give your skin a refreshing burst of nutritious skin-quenching moisture. Exfoliating scrub and moisturiser with replenishing natural coconut water leaves skin feeling soft, smooth, supple and refreshed. So simple and so essential. A light, non-greasy all-purpose moisturising cream with replenishing natural coconut water and a blend of humectants and emollients. Can be used on the face, hands and body. 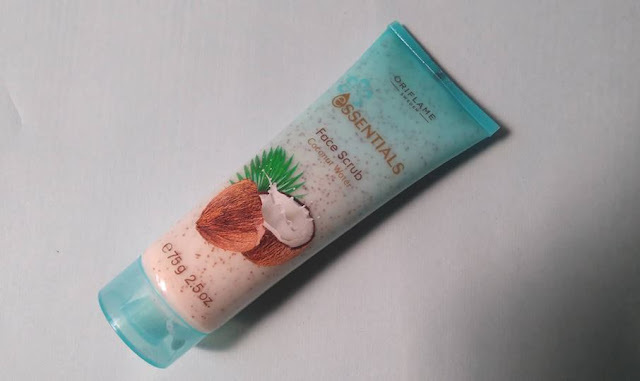 Absorbs quickly to help leave skin feeling soft, smooth, supple and delightfully refreshed with a delicate summery coconut fragrance. Suitable for all skin types. Dermatologically tested. 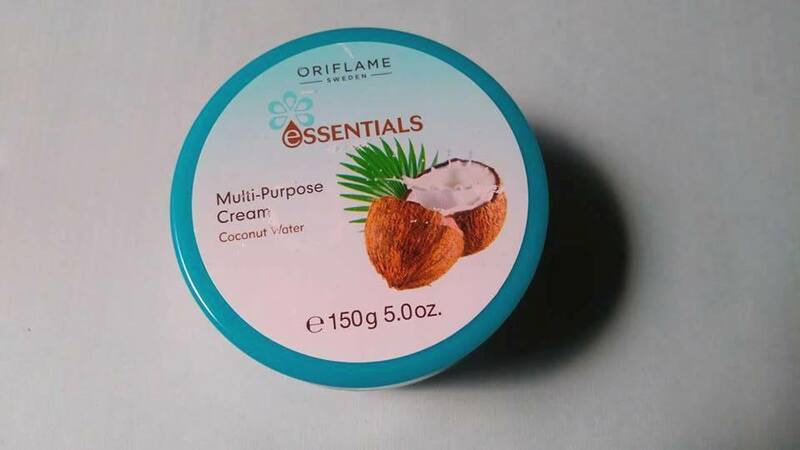 Oriflame Essentials Coconut Water product combo is easy on pocket with expected result. Highly recommended! Never seen skincare products with coconut water. 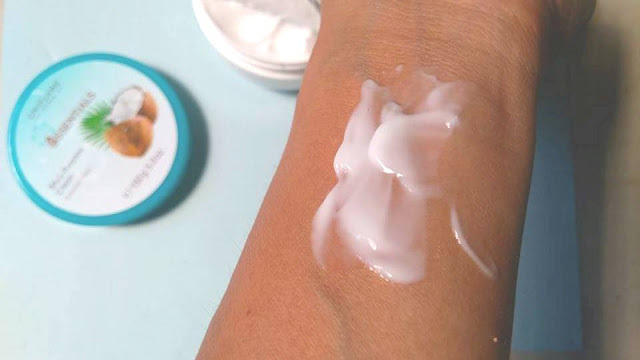 The cream sounds very hydrating and light weight.